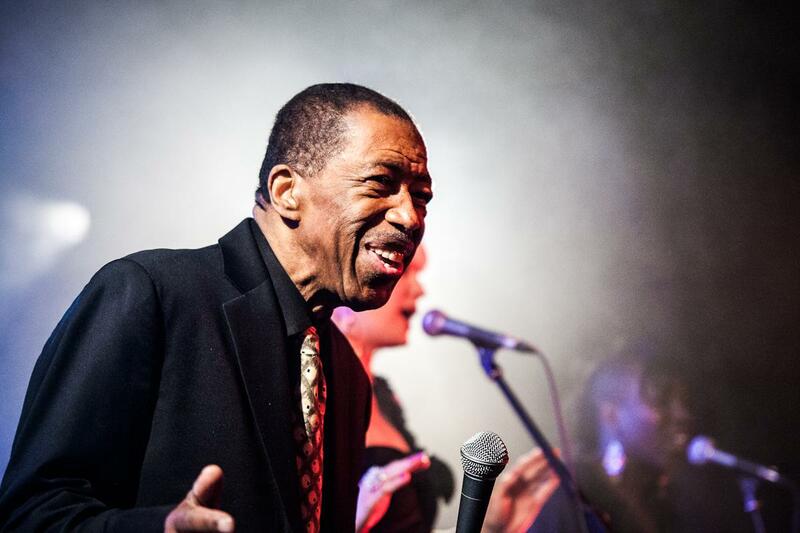 The great Ben E. King, soul and R’N’B singer has died at the age 76. Phil Brown, King’s publicist, confirmed the singer’s death. There were no reports that King suffered from any illness in the past few years. He had successfully completed his tour in the UK in 2013 and also performed in the US last year. Ben E. King first joined a doo-wop group The Five Crowns, and the band changed its name to The Drifters 1950s, when the group’s manager fired some of the band’s members. His two most famous songs with The Drifters were There Goes My Baby and Save the Last Dance for Me. At the time, the members of The Drifters were paid only $100 per week. Their request for a pay rise was turned down by band’s management and that’s when King decided to leave the band. Soon he entered charts in 1961 with his best known song Stand by Me. The song hit the US Billboard 100 chart nine times since it was released the first time. Ben E. King’s version of Stand by Me entered the charts twice and covers by performers and artists like John Lennon entered the charts seven times. Two weeks earlier, Tracy Chapman performed this song on Letterman Show. Stand by Me was covered more than 400 times. Gary U.S. Bonds wrote a post on Facebook where he said that King was “one of the sweetest, gentlest and gifted souls that I have had the privilege of knowing and calling my friend for more than 50 years”. King also created the Ben E King Stand By Me Foundation, a charity that helps “deserving youths working to further their education and to assist various civic organizations and associations in their efforts to improve the quality of life of their constituents”. Ben E. King, born Benjamin Earl Nelson was born September 28, 1938 in Henderson North Carolina. When he was nine, he moved to Harlem, New York City. King’s songs, Stand By Me, Spanish Harlem and There Goes My Baby are listed on the Rock and Roll Hall of Fame’s list of 500 Songs that Shaped Rock and Roll.